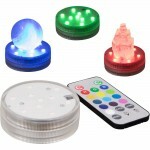 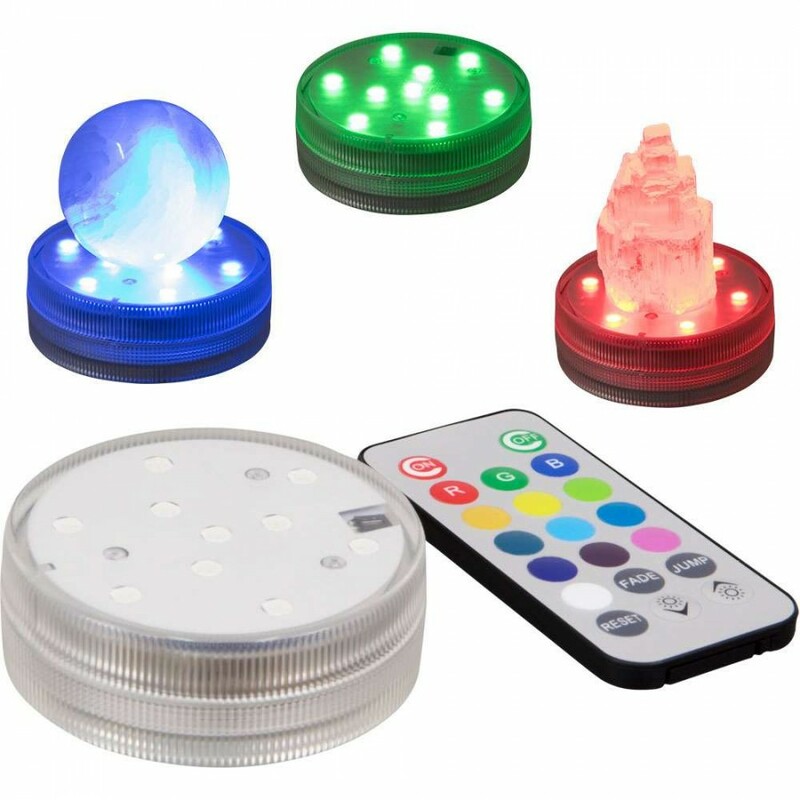 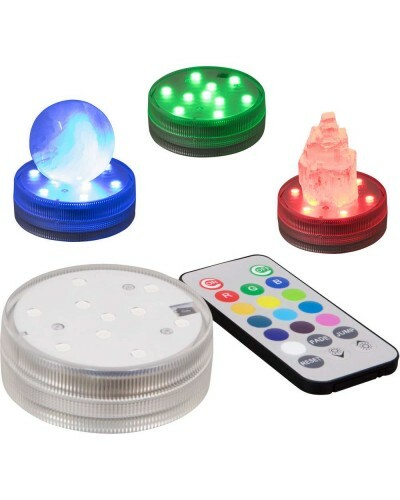 This LED lighted disk is a beautiful way to display your crystals or any small statue with color changing lights and a remote. 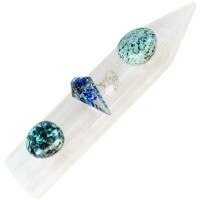 Base is 2.75 inches in diameter and 1 inch tall. 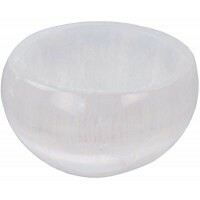 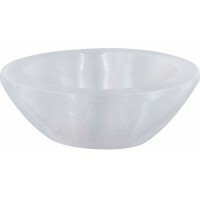 Item Number: KK-35820 | Approximate Size (Inches): 2.75 wide x 2.75 deep x 1.00 high | Approximate Shipping Weight: 0.25 lbs.